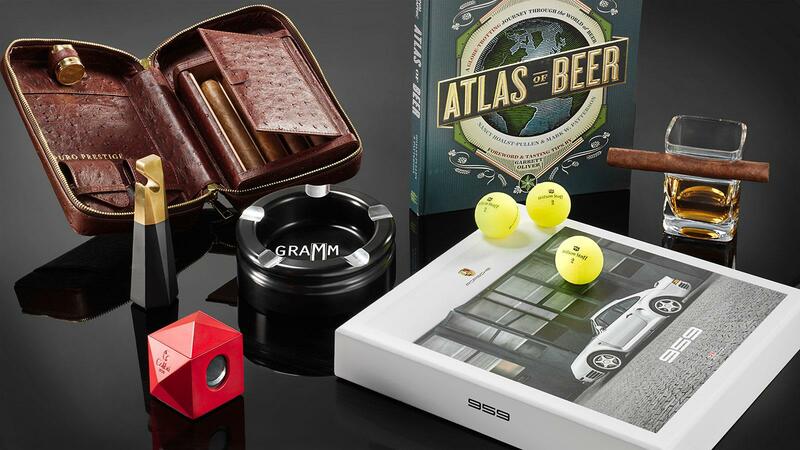 Clockwise, from top left: Puro Cigar Travel Case, Atlas of Beer, Corkcicle Cigar Glass, Wilson Staff Duo Soft Golf Balls, Porsche 959, Colibri Quasar Tabletop Cutter, Rabbit RBT Bottle Opener, Gramm Works Cinque Forte Ashtray. When the Thanksgiving leftovers are finished, the wool jackets are no longer in storage and Starbucks starts using red cups, then you know the holiday season is in full swing. Finding the perfect gift for the cigar enthusiast in your life can prove to be difficult. After all, lovers of the leaf can be a discerning, finicky bunch, prone to debating minute details such as ring gauge, a cigar’s country of origin, wrapper-to-filler ratio and the like. To help alleviate some of the stress that the holidays bring upon all of us, we’ve created this handy guide of gifts from $6 to $2,300 to help find the perfect present for the cigar lover in your life. 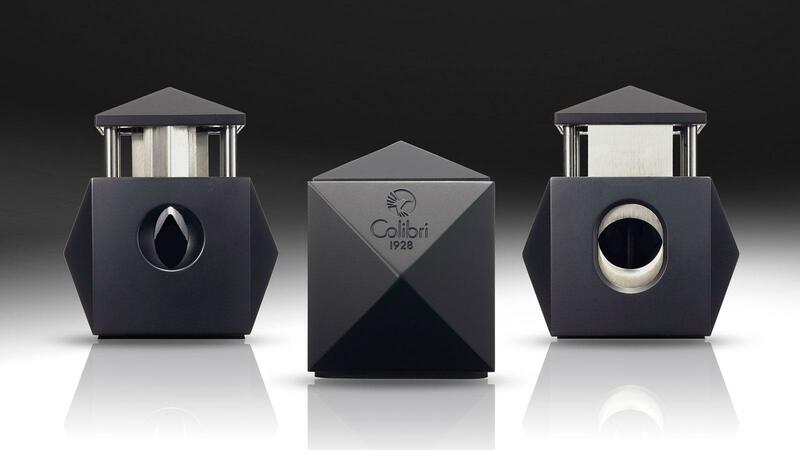 This deceptively simple cutter from Colibri combines two stainless-steel cutters into one beautifully designed, all-metal cube fit for any cigar lover’s desktop. On one side of the four-sided, pyramidal cube is a double-guillotine cutter capable of swiftly snipping cigars up to 70 ring gauge. If you prefer a v-cut, opposite the straight blades is a v-cutter that can handle smokes up 60 ring gauge wide. Four oiled pistons keep the action smooth and a spring-loaded release eases the overall process. A rubber gasket on the bottom prevents damage to the desktop, and can be unscrewed to empty any cigar clippings. 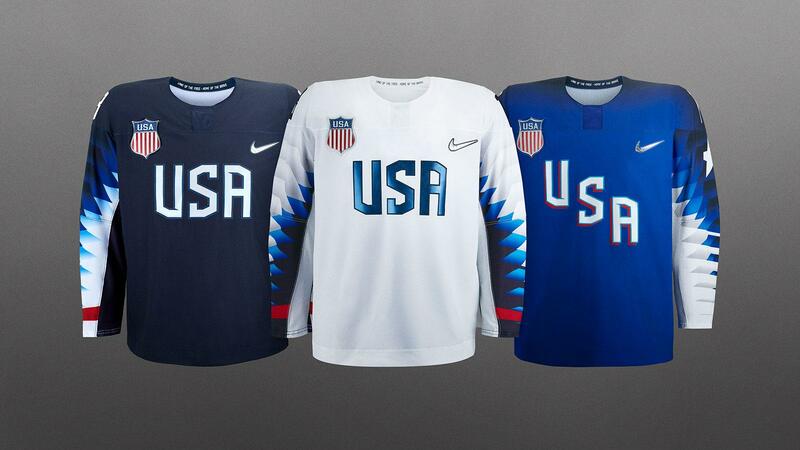 It’s available in gunmetal and silver. All of us at Cigar Aficionado admire the great Sir Winston Churchill. 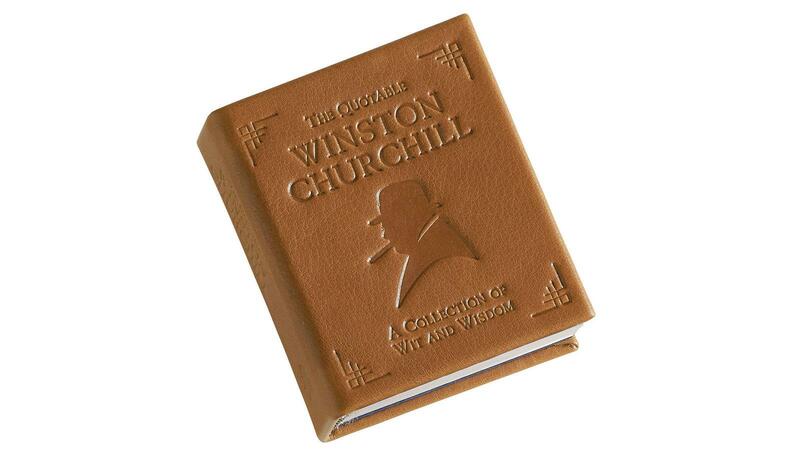 Orvis has crafted a tidy little book called The Quotable Winston Churchill, featuring some of the statesman’s most inspiring speeches and sayings. A favorite: “In war: resolution. In defeat: defiance. In victory: magnanimity. In peace: good will.” Another: “Democracy is the worst system devised by wit of man, except for all the others.” Words to live by. The leather-bound 200-pager is designed for ease of travel. 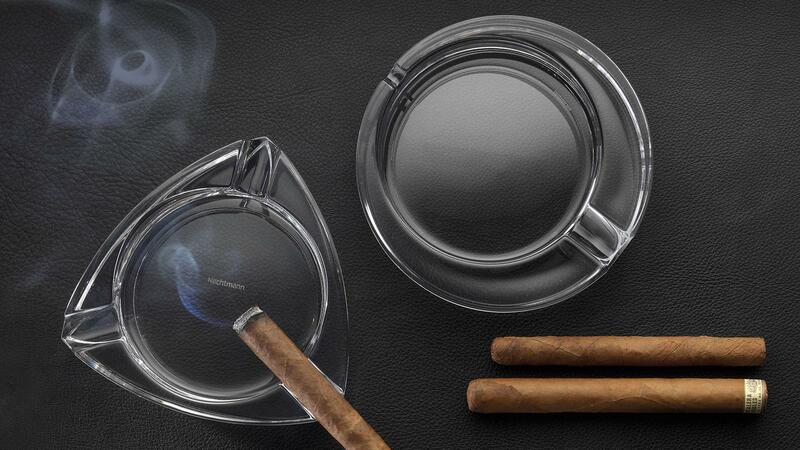 The Cinque Forte ashtray from Gramm Works is perfect for the cigar enthusiast with a penchant for industrial designed products. Machined out of a block of solid aluminum right in the good old U.S.A, the round ashtray weighs about 3.5 pounds and features five separate cigar rests that can comfortably hold any size cigar along with felt pads affixed to the bottom for protection. 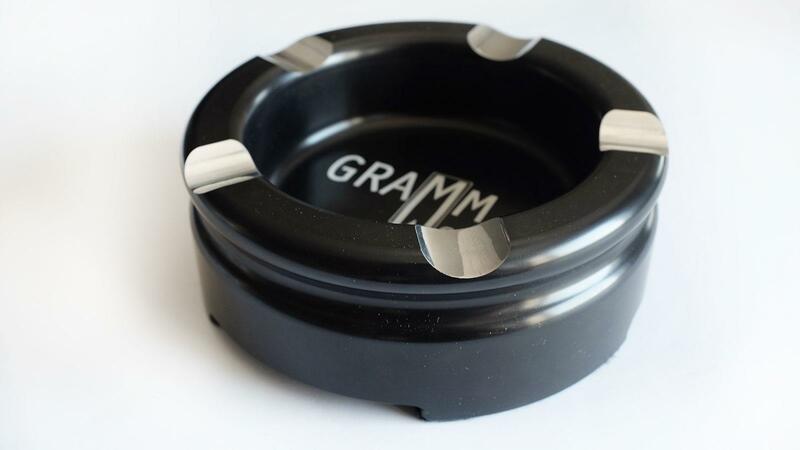 And for an extra $10, Gramm Works will engrave the bowl with your name or a message. The ashtray comes in gunmetal, blue, black and red. Some of us fondly remember the days when writing a letter or story involved putting a piece of onion skin into a typewriter, clacking away on keys designed to take a beating. 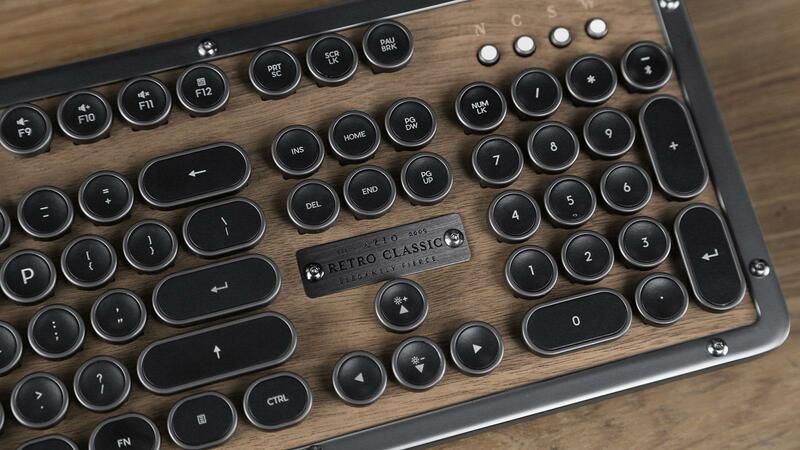 The Retro Classic Keyboard from Azio brings back the feel of the old days with this visually stunning and audibly satisfying keyboard. Heavier and larger than modern-day plastic keyboards, the Azio (which works on a PC or Mac) is made from zinc alloy with leather accents. Rounded, mechanical keys deliver a pleasant clicky sound as you type. Despite the old-fashioned look, the keyboard offers many modern amenities: it’s backlit, the height is adjustable and it has all the keys one would expect to operate a computer. We prefer the look of the Elwood style, with walnut wood and gunmetal matte frame, which costs $189 for the USB version, or $210 for the Bluetooth option. 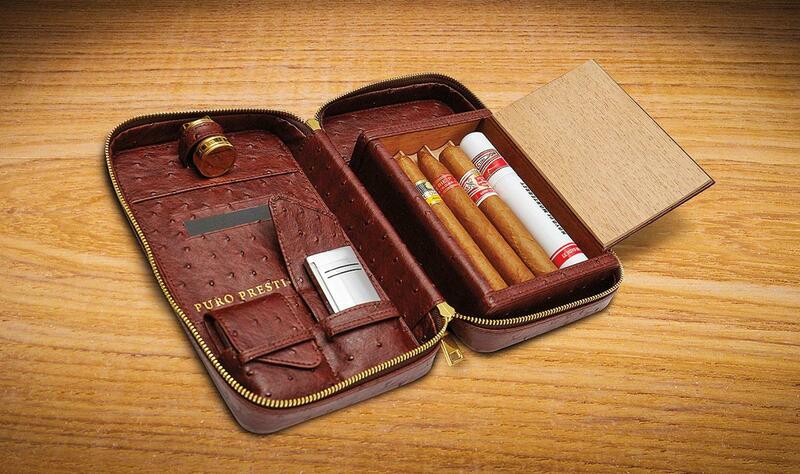 We’ve become quite pleased with the Puro Cigar Travel Case from Puro Prestige. The case comes from London, and is about the size of a thick book. 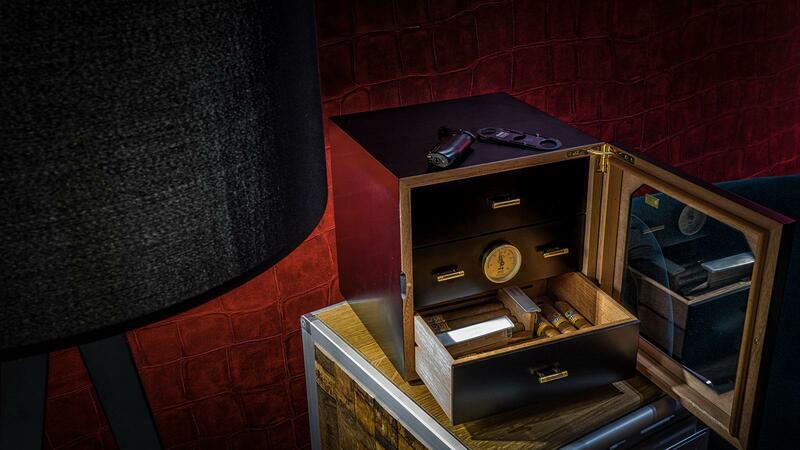 It features pockets for a cutter and lighter and an artfully designed cedar wood compartment that holds four cigars. There’s also a clever little metal cigar rest, plus slots for business or credit cards and a discreet pocket on the outside for a passport or some papers. The stately case is cloaked in ostrich leather, inside and out. 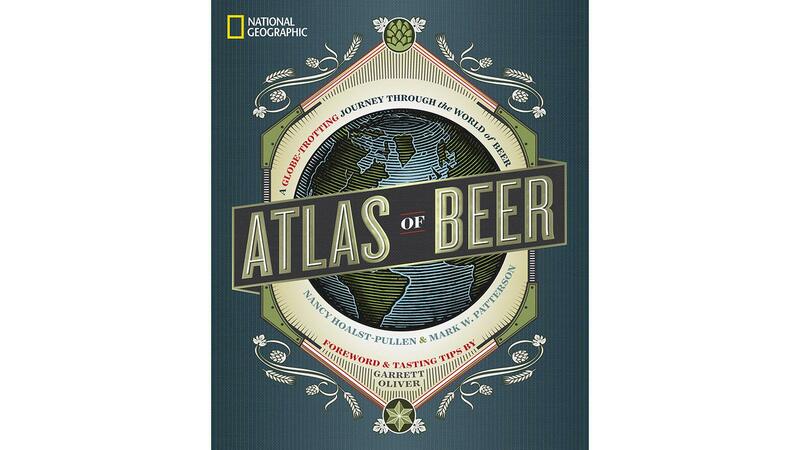 Today’s beer world is vast and rich, offering a staggering array of styles and complexities for the palate. Thousands of craft breweries now operate all over the globe, and it can be difficult know which brews are worth seeking out. Luckily, authors Nancy Hoalst-Pullen and Mark W. Patterson traveled more than 160,000 miles across 28 countries to research their newest hardcover on beer, the Atlas of Beer: A Globe-Trotting Journey Through the World of Beer. The book offers loads of information, from the history of beer to the brewing method, as well as tasting notes and food pairings for beers from all over the world. The beer lover in your life will appreciate the prose as well as the more than 100 colorful maps and hundreds of stunning photographs that truly live up to the National Geographic name. This well built, alluring Chianti Medium Deluxe humidor from Germany-based Adorini will keep any cigar lovers precious smokes properly humidified, without breaking the bank. A glass door on the front of the roughly 10-inch cube seals tight so that no air can leak and also allows one to read the accurate, pre-calibrated hair hygrometer magnetically attached to the middle of three cigar drawers inside. The draws are made entirely of Spanish cedar, ribbed to improve circulation, and also come with horizontal and vertical dividers for flexible cigar separation options. Included is Adorini’s reliable constant humidification system, which uses an acrylic polymer fleece made in Germany. The best part? The humidor is backed by a lifetime warranty. The Chianti is available in all black as well as walnut with aluminum drawers. We all would love to be in Italy, sipping espresso poured by a talented barista. 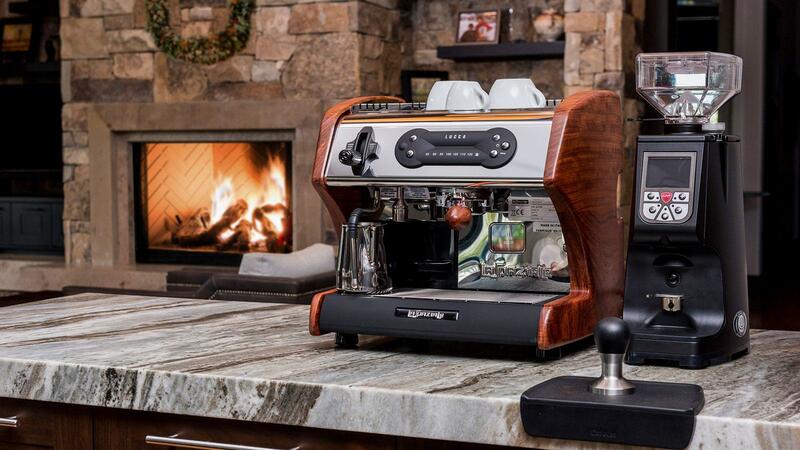 If you’d like to bring that experience into your kitchen, consider the Lucca A53 Mini from Clive. Made by La Spaziale, the Italian company that patented a method of making espresso using steam instead of boiling water in 1969, this is a commercial-quality machine with a gorgeous look and serious performance. It has stainless-steel filters, a dual-boiler system and a front-loading reservoir, making it easy to store under a cabinet. The side panels are made of stately walnut. Golfers know the best way shave strokes off one’s handicap is to improve their short game. While practice is best, a better golf ball also helps. At 29 compression, Wilson’s new Duo Soft line is the softest two-piece ball on the market, which means chips and putts will feel better off the club. To improve distance, Wilson enlarged the core and slightly reduced the ball’s dimple depth, resulting in higher trajectory and straighter shots. Available in 12-count boxes in six matte finishes. The simple elegance of a Nachtmann Crystal ashtray comes from years of glassmaking experience. The company was founded in 1834 in the Bavarian forest of Germany. Today, it’s a part of Riedel, the esteemed maker of fine stemware for wine. The ashtrays are stately, sophisticated and well-suited to the job of making your smoking area look sharp. There are three models, each of them 1 3/4 inches tall and 6 inches in diameter. Those of us who take pride in our cocktail-making abilities are always looking for that special ingredient to enhance our homemade concoctions. Sometimes it’s not the spirits, but the little things—like a quality garnish—that can catapult your signature Martini or Old Fashioned to the next level. 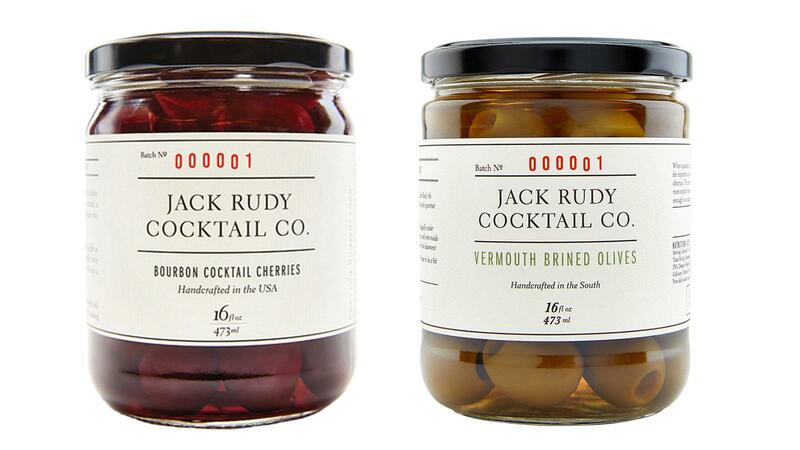 Jack Rudy Cocktail Co.’s olive and cherry garnishes are ideal for the cocktail aficionado in your life who believes no minor detail should be spared when crafting the perfect beverage. The Vermouth Brined Olives ($14) are soaked in Vermouth, juniper and coriander herbs to give the hearty, California-grown olives a dry gin flavor. And for Whiskey-based cocktails, consider Jack Rudy’s Bourbon Cocktail Cherries ($16), which splash Oregon-grown cherries in Kentucky whiskey. Cigar enthusiasts love two things: smoking premium cigars, and talking about premium cigars. Our minds, however, can’t always recall the details of every smoke as much as we’d like. 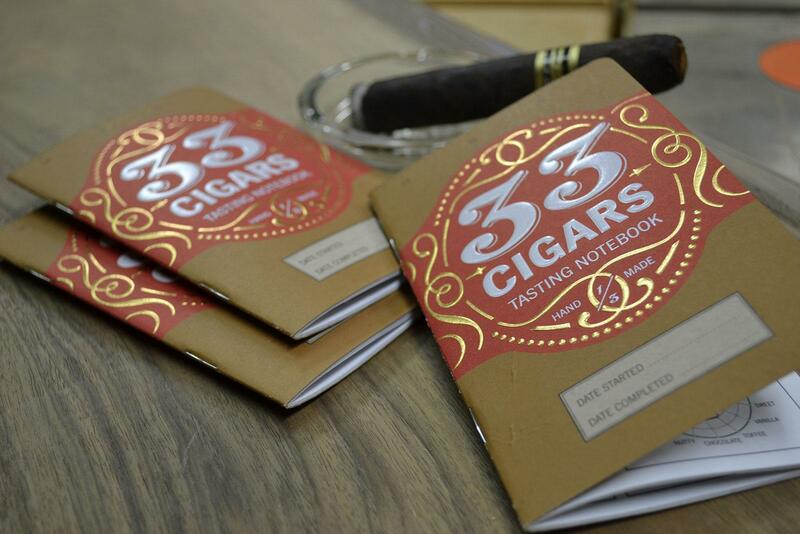 Fortunately, the 33 Cigars Tasting Notebook provides a quick, simple way to easily keep track of the cigars you’ve smoked. 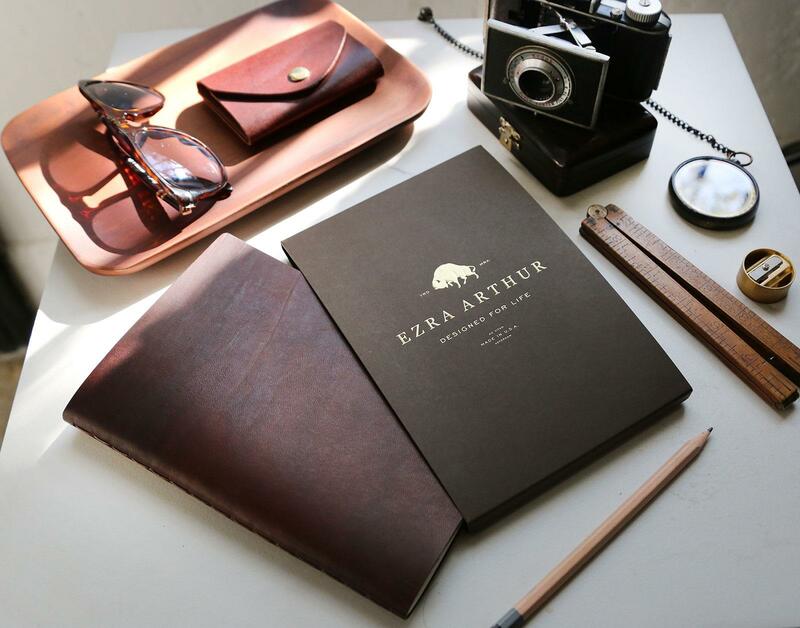 Printed in Portland, Oregon, on 100 percent recycled paper, each page of the durable, travel-size journal offers space to record a cigar’s pertinent information (name, maker, length and ring gauge) as well as a large space for notes. A handy flavor wheel and flavor meter also allow one to create a simple visual of their tasting notes. 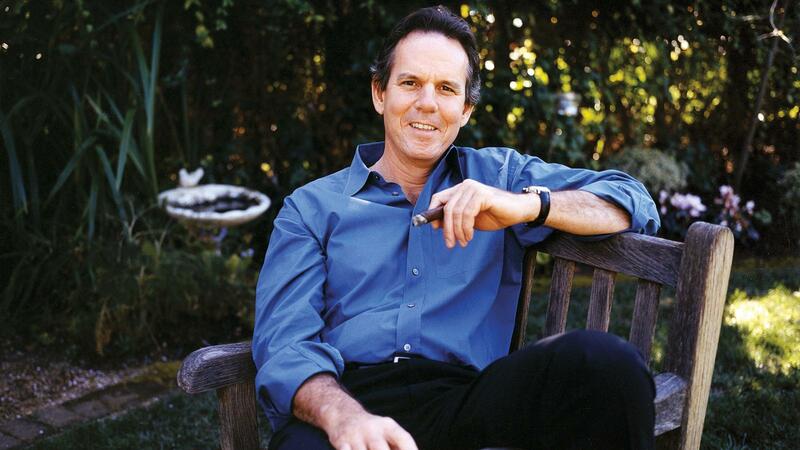 Thomas Keller and Wolfgang Puck are among the most acclaimed chefs in the world. Now you can take lessons from them, at home, and learn a bit about how they turn groceries into haute cuisine. “I focus on technique rather than recipes because it’s really the techniques that are the most important part of any recipe,” says Chef Keller as he pan roasts zucchini and patiently whisks oil into egg yolks. Lessons are also available from Alice Waters and Gordon Ramsay. The price includes unlimited access for a year. 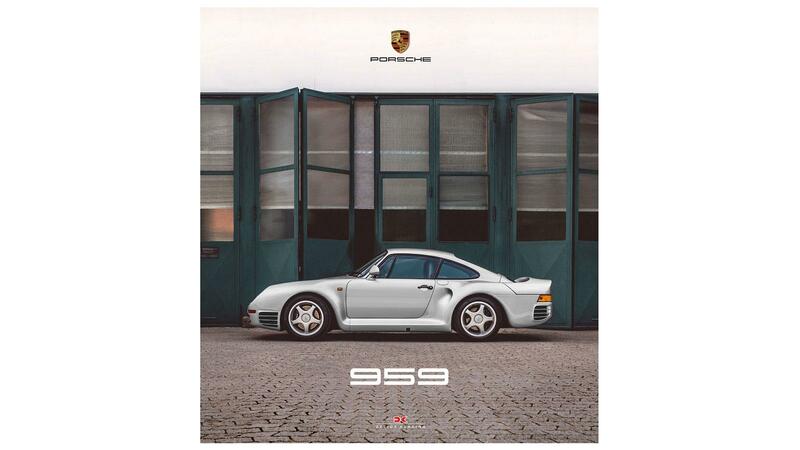 The king of sports cars in the 1980s was the Porsche 959, which set a record in 1986 for the fastest speed ever hit by a production car, a gums-baring 197 miles per hour. That record no longer stands, but fond memories of this superb car remain. Delius Klasing has come out with a three-volume box set, which consists of two smaller books in softcover and the main course, a glorious 210-page hardcover celebrating the vehicle, which was originally made as a rally car before being unleashed on the roads of the world. The photos are perfect for car nuts, showing profiles of the powerful engine, the car in dissected form and plenty of pictures from its rally days. 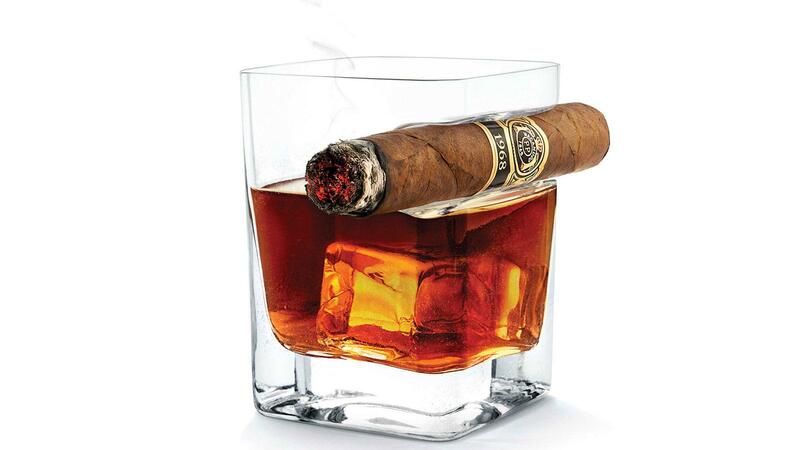 You’re at a party, glass of whisky in one hand, cigar in the other. (We do this all the time. We’re professionals.) Shaking hands becomes difficult. Sampling the shrimp cocktail becomes dicey. As they say on TV, there has to be a better way. We’ve found it—the Cigar Glass from Corkcicle. This so called “two-vice device” is a squared glass for sipping whisky with an ingenious canal cut into the side, built to hold a cigar in place just so. (It will hold cigars up to 50 ring gauge with ease, but fatter cigars won’t fit.) Why didn’t someone think of this sooner? We all need to open bottles, but few bottle openers are worthy of showing off to your guests. Enter the Rabbit RBT Bottle Opener. Pleasantly hefty, made from cast iron, it’s meant to stand vertically. 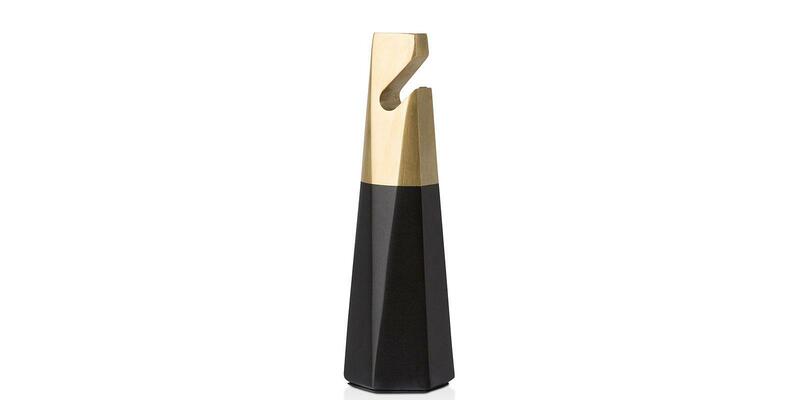 This attractive monolith takes off a bottle top with ease and looks great while doing so. We all use mobile devices, and most look the same, with an emphasis on the modern and heavy use of plastic. 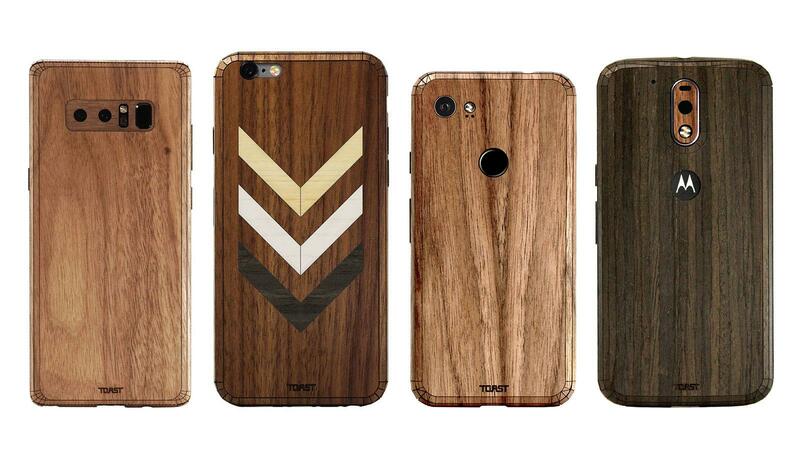 Wooden veneers from Toast give your mobile device distinction. Born in Portland, Oregon, these slim, wooden covers attach to your phone, tablet or laptop. Simply clean your device with the included wipe, then attach the veneers piece by piece. Each is cut to fit whatever phone/tablet or laptop you use. The result is a classier looking device that stands out in the crowd. Prices vary. If you love golf half as much as we do, you golf as often as you can. We enjoy our time on the links, and we enjoy it even more when we are comfortable and look good. That’s where Galvin Green comes in. 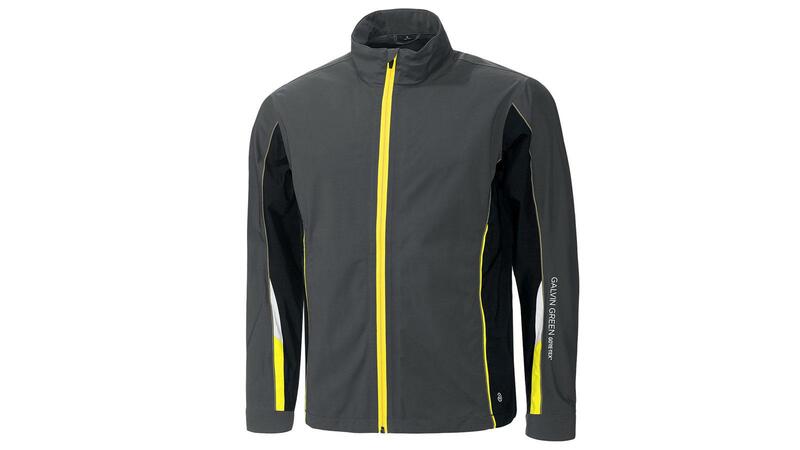 The European apparel maker specializes in top-quality golf gear, and its new Avery GORE-TEX Paclite Jacket is incredibly light, waterproof and very attractive. It’s hard to beat a good notebook. This medium-sized model from Ezra Arthur (in whisky finish, naturally) is just the right size to slip into your briefcase. The slightly weathered face has a little give, but remains sturdy enough to make you smile as you jot down your thoughts. The hand-stiched notebook has thin, Japanese Tomoe River paper built to drink the ink from a fountain pen. 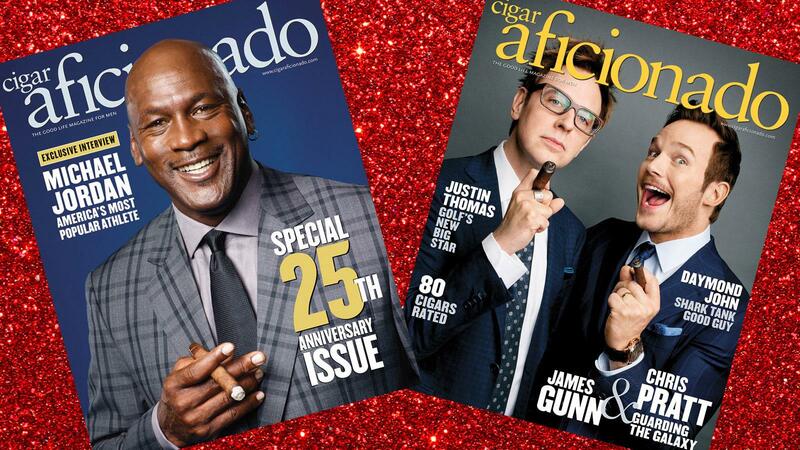 Made in the U.S.A.
Don't miss your opportunity to delight your friends, family and business associates with a subscription to Cigar Aficionado. As a special holiday gift offer, you can give two one-year subscriptions for the price of one: just $24.95. 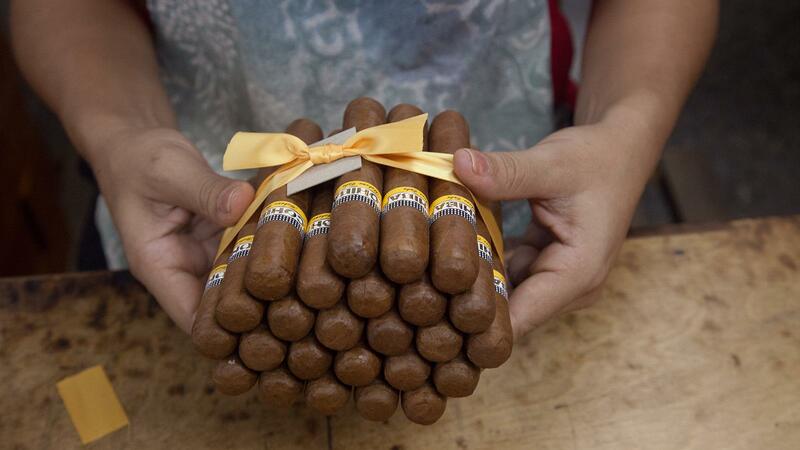 There's no better gift for a cigar aficionado than the goods themselves. Search our database of more than 17,000 cigar tasting notes by score, brand, price range, country, size, and year to find the perfect cigar for any palate.